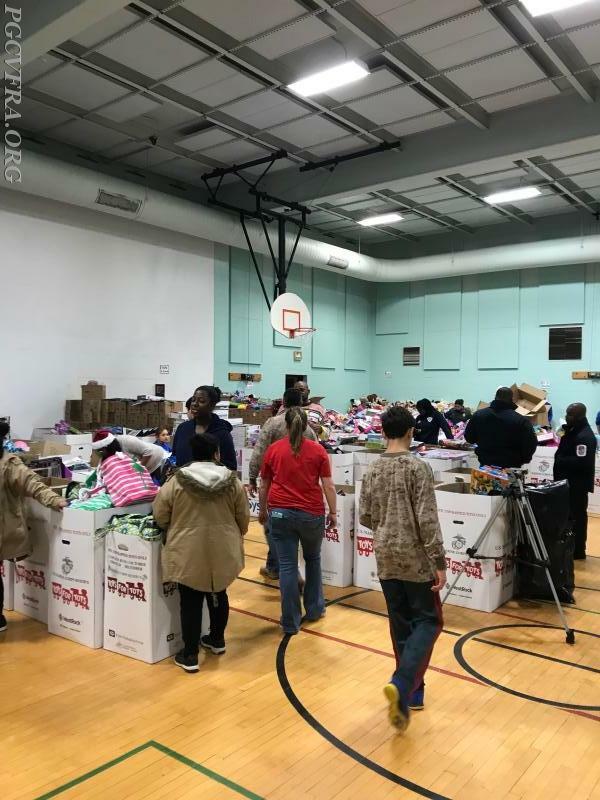 Volunteers put in untold hours throughout the year serving the citizens of Prince Georges County. 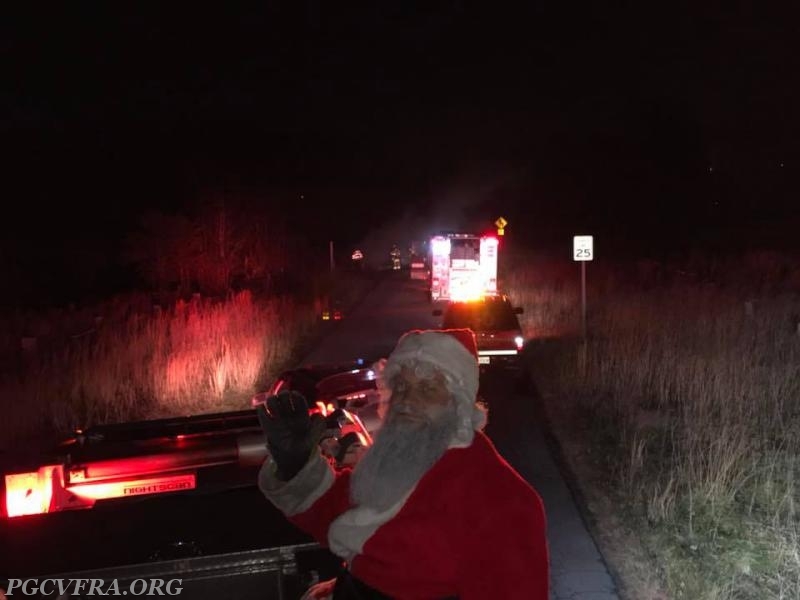 Our Volunteers do much more in the community than respond to Fire and EMS calls. 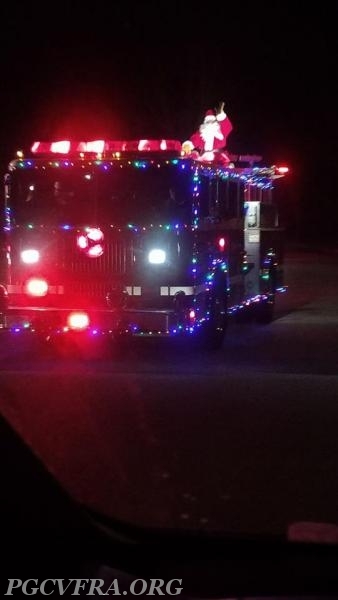 The holidays bring our member departments the chance to reach out and share some holiday spirit. 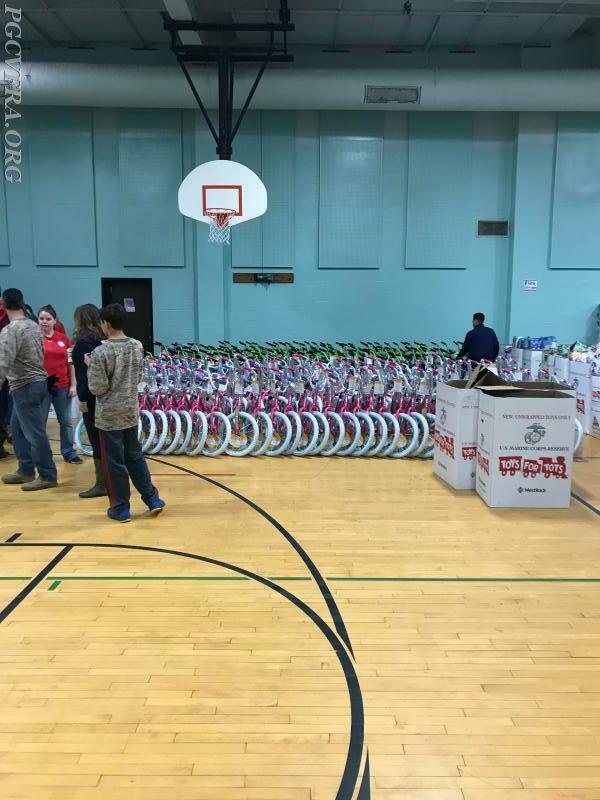 This year our Annual Bicycle Challenge brought in close to 140 bikes, donated by our Volunteers, for local Toys for Tots. 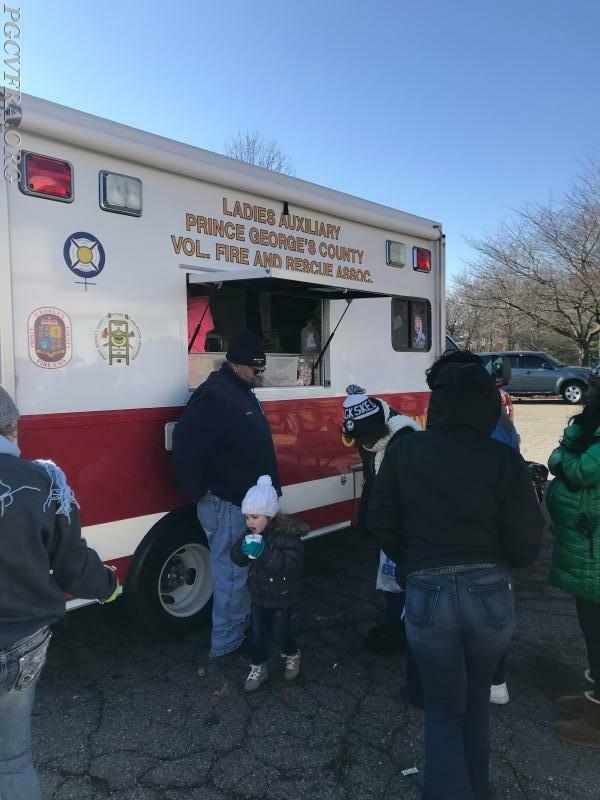 Our Members and the Ladies Auxiliary to the Prince Georges County Volunteer Fire and Rescue Association assisted the Prince Georges County Police on toy distribution day also. 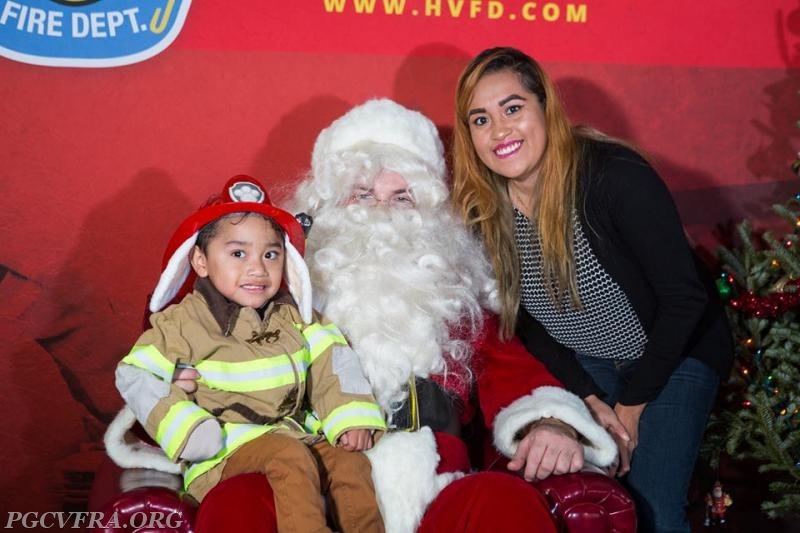 Our Volunteer departments also spent many hours in their communities with Santa Rides, Breakfast with Santa, and Food Drives to support local food pantries. Please enjoy some of the images captured during this holiday season.